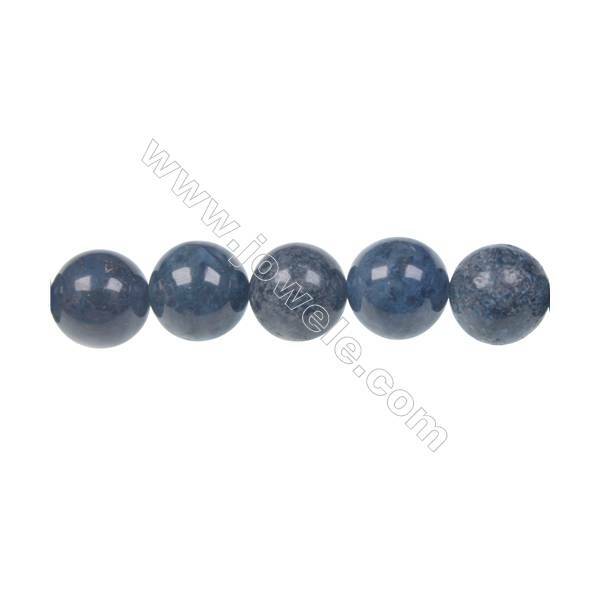 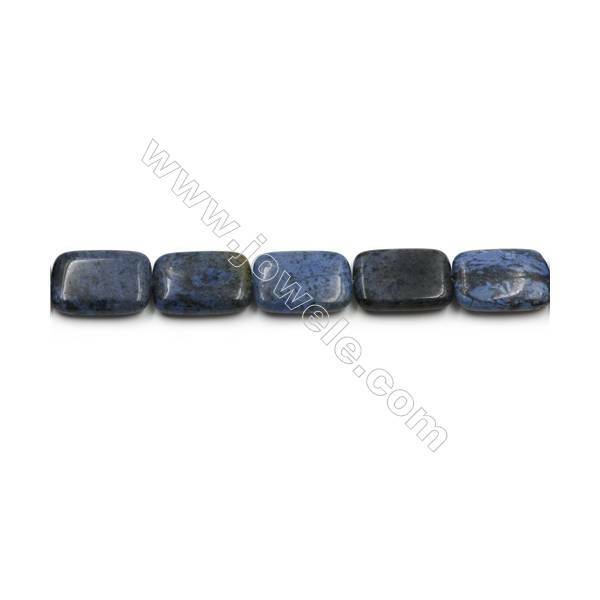 Dumortierite is a fibrous variably colored aluminium boro-silicate mineral, Al7BO3(SiO4)3O3. 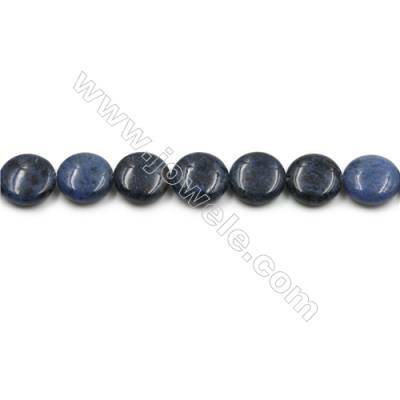 Dumortierite crystallizes in the orthorhombic system typically forming fibrous aggregates of slender prismatic crystals. 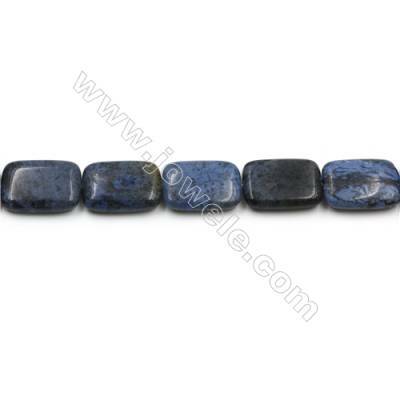 The crystals are vitreous and vary in color from brown, blue, and green to more rare violet and pink. 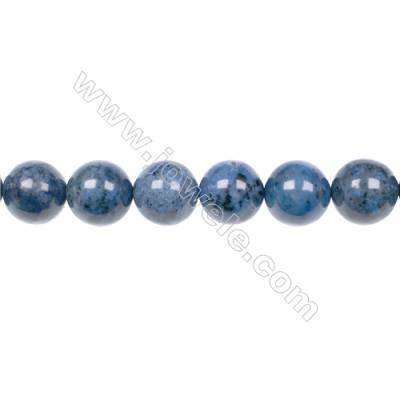 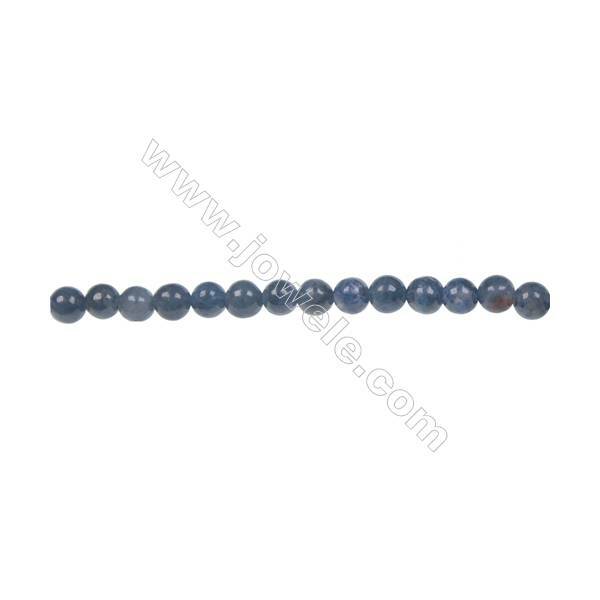 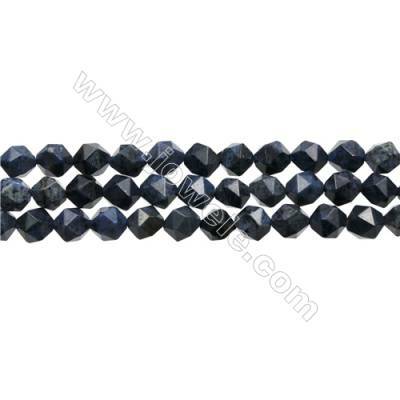 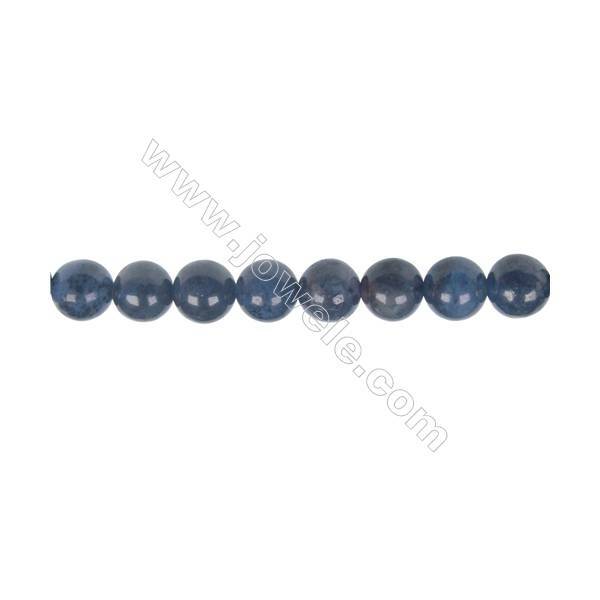 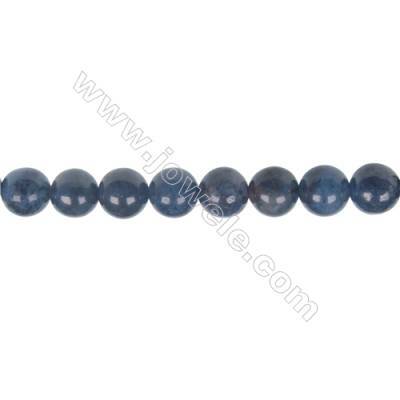 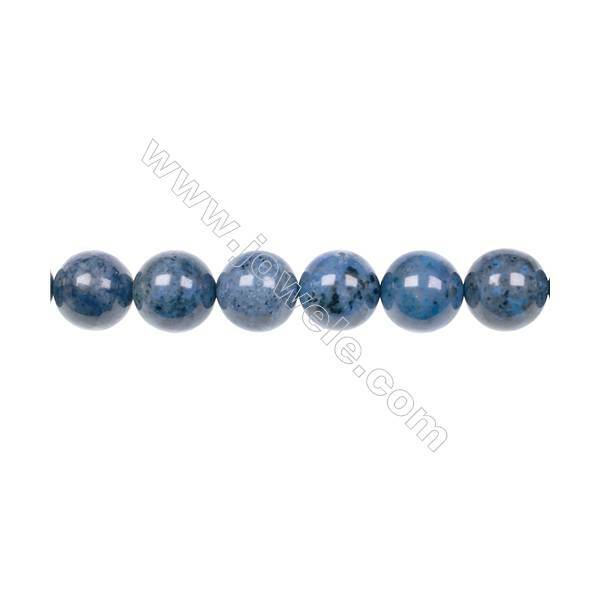 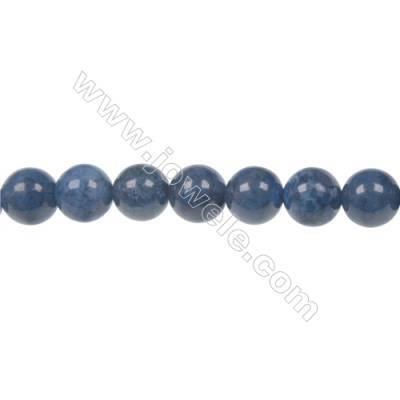 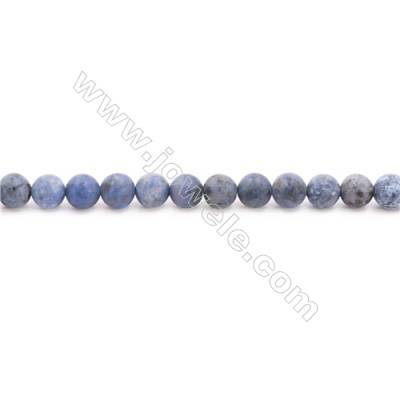 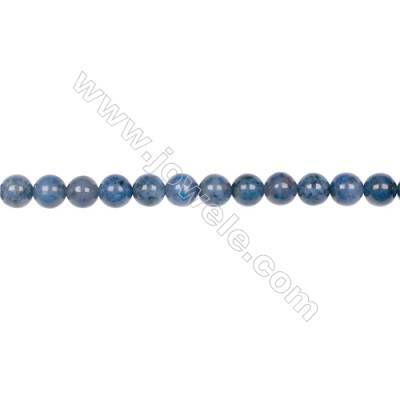 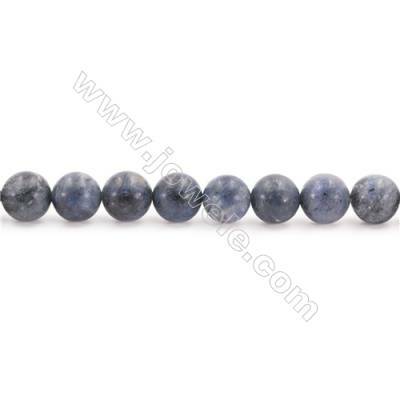 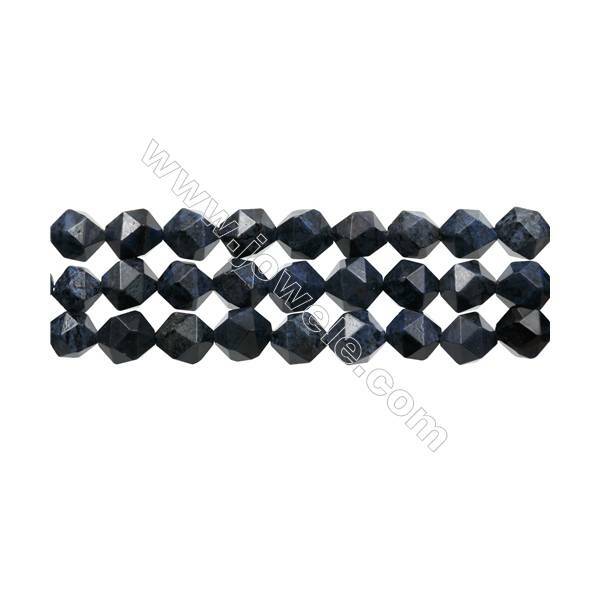 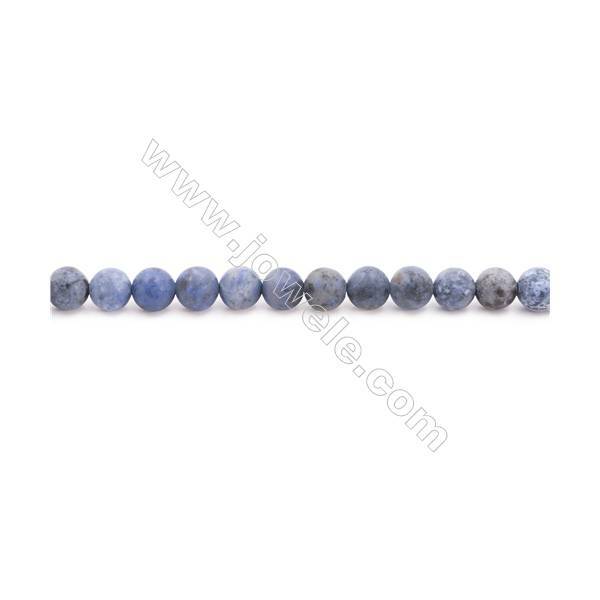 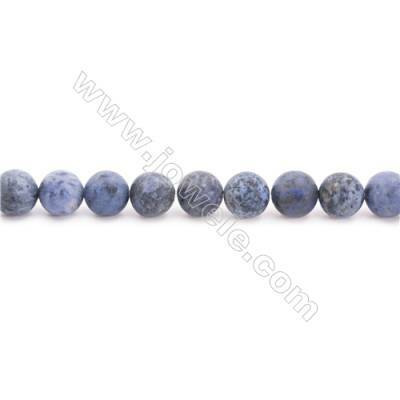 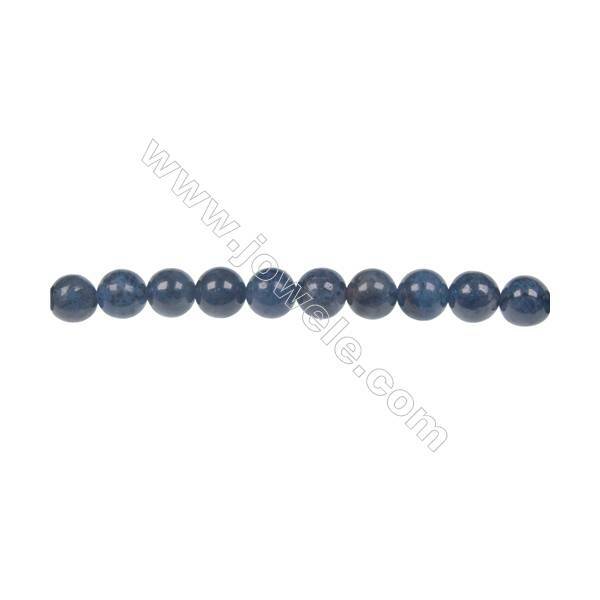 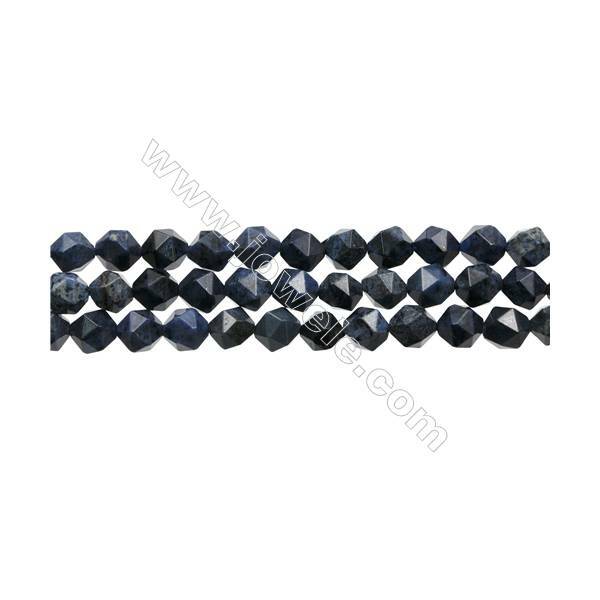 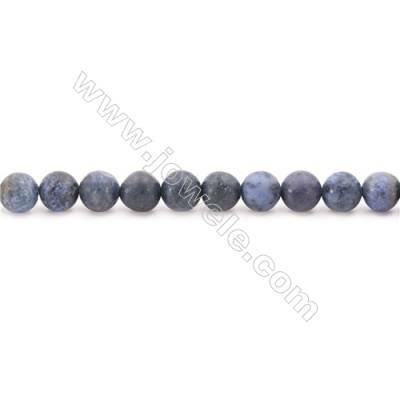 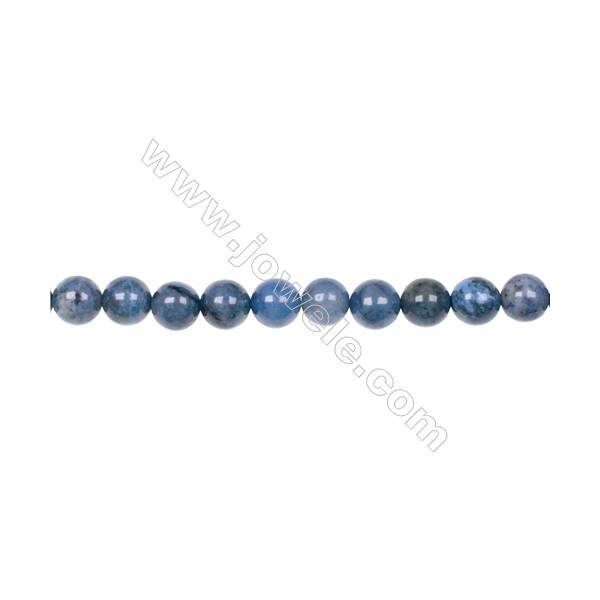 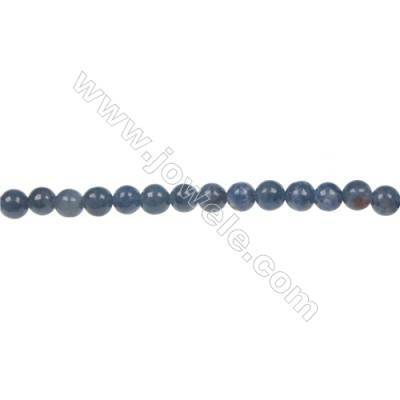 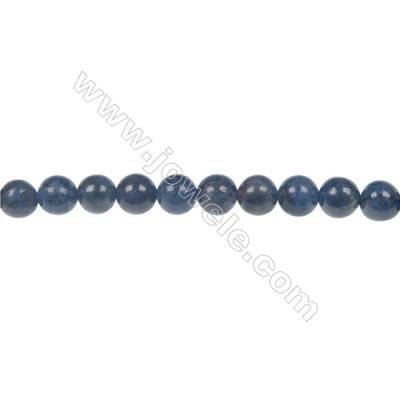 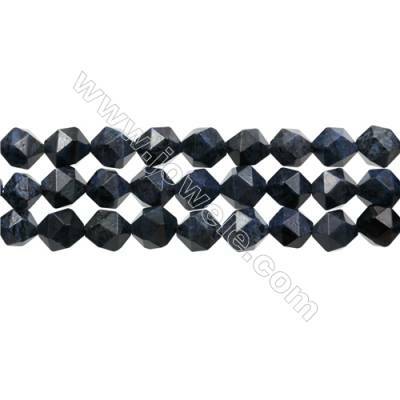 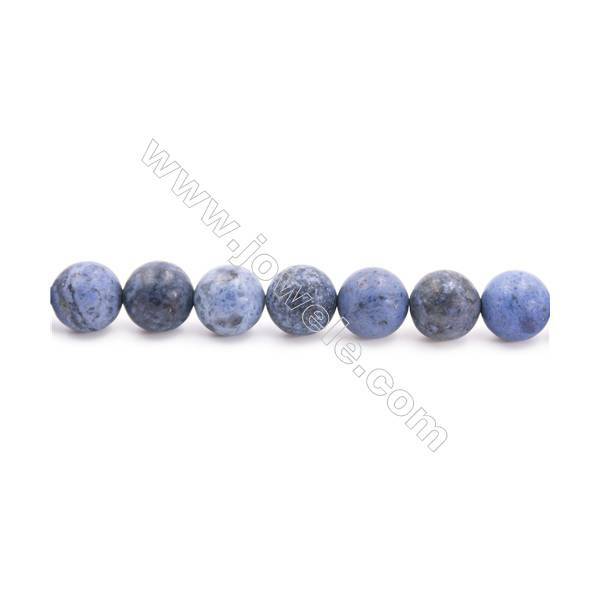 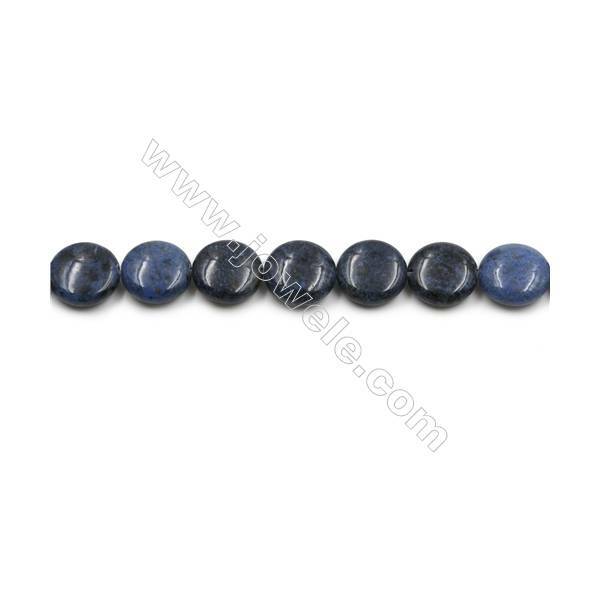 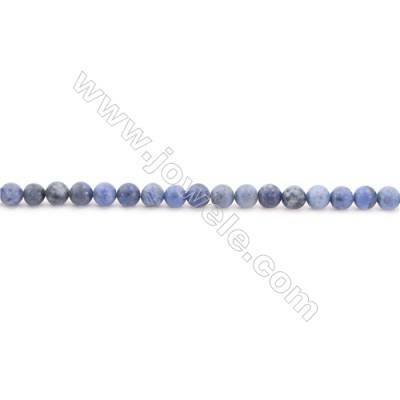 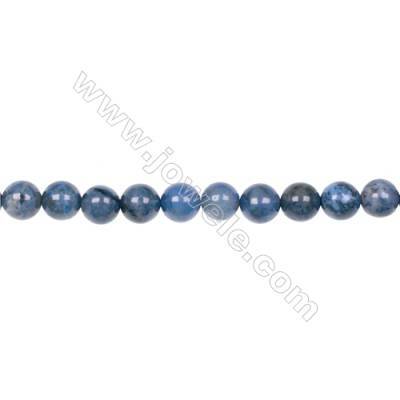 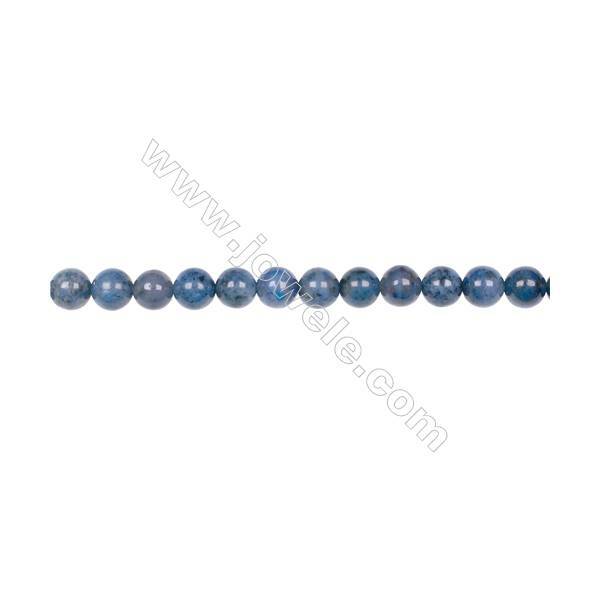 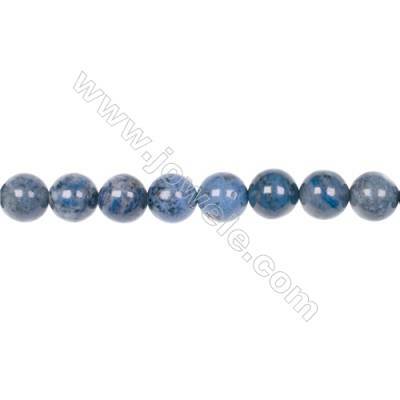 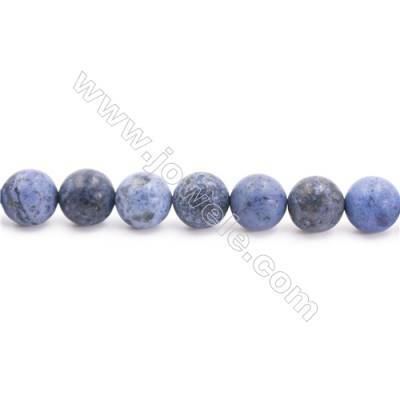 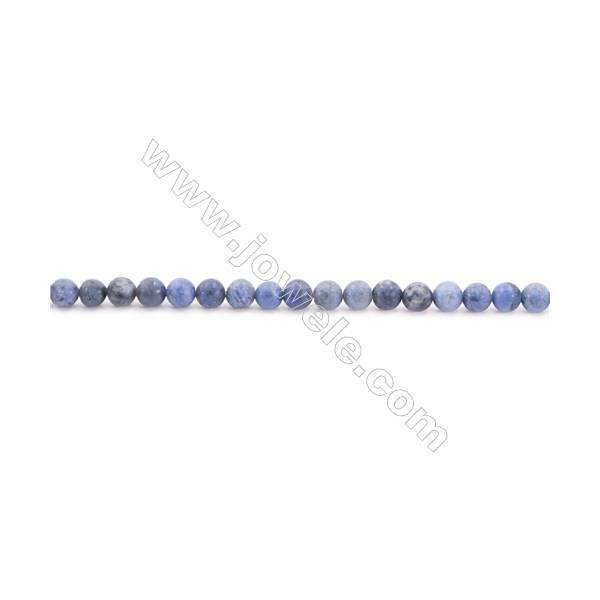 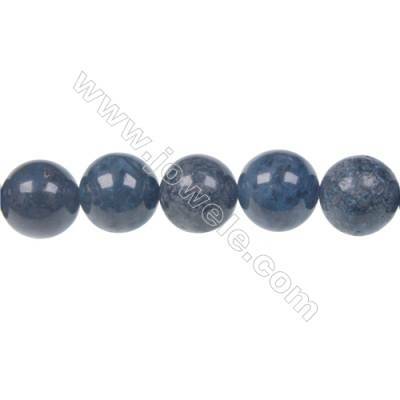 Jowele provides Dumortierite Beads, Dumortierite pendants, Dumortierite connectors and so on. 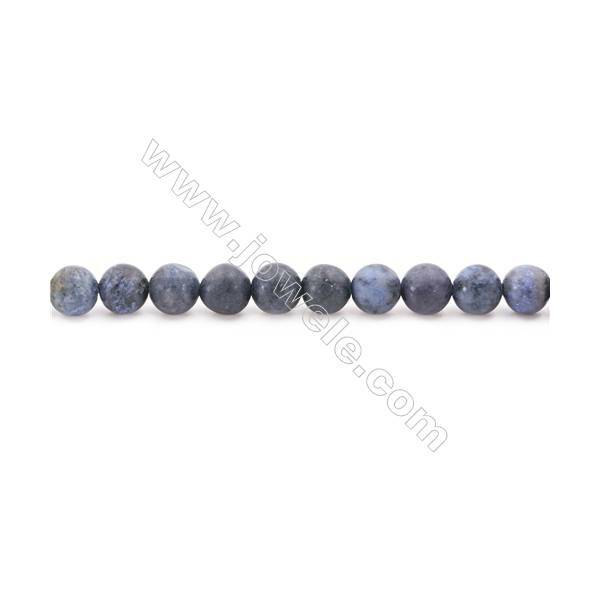 Dumortierite round strand beads for DIY jewelry making, Diameter 12mm, Hole 1.5 mm, 33beads/ strand, 15~16"
10mm Dumortierite round strand beads for DIY jewelry making, Hole 1.5 mm, 39 beads/ strand 15~16"
AA Quality Dumortierite 10mm round strand beads, Hole 1.5mm, 39 beads/strand 15~16"
Frosted Dumortierite Beads Strand, Round, Diameter 6mm, Hole 1mm, about 67 beads/strand, 15~16"
Frosted Dumortierite Beads Strand, Round, Diameter 8mm, Hole 1mm, about 51 beads/strand, 15~16"
Frosted Dumortierite AA Beads Strand, Round, Diameter 4mm, hole 0.8mm, about 93 beads/strand 15~16"
Frosted Dumortierite AA Beads Strand, Round, Diameter 6mm, Hole 1mm, about 64 beads/strand 15~16"
Frosted Dumortierite AA Beads Strand, Round, Diameter 8mm, Hole 1mm, about 49 beads/strand 15~16"
Frosted Dumortierite AA Beads Strand, Round, Diameter 10mm, Hole 1mm, about 38 beads/strand 15~16"